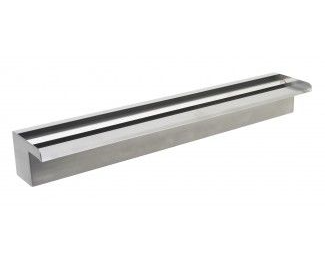 The 900mm long stainless steel water blade creates a highly attractive sheet of water flowing over the front lip. Here we have put together all the highest quality premium parts required to create a perfect water wall. This kit is designed to allow water flow at its best. 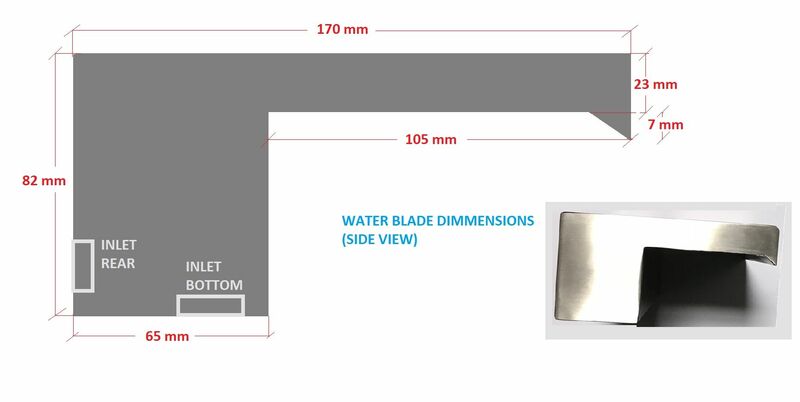 The flow of water from the blade can be adjusted from slight trickle to full flow. All the above Oase pumps can also be controlled (flow rate, timer) via the optional extra WLan controller from your smart phone or table.